In combination with Gutjahr surface drainage systems, “the joint filler that comes in a tube” enables stress-free and therefore reliable laying of large formats and natural stone tiles outdoors. 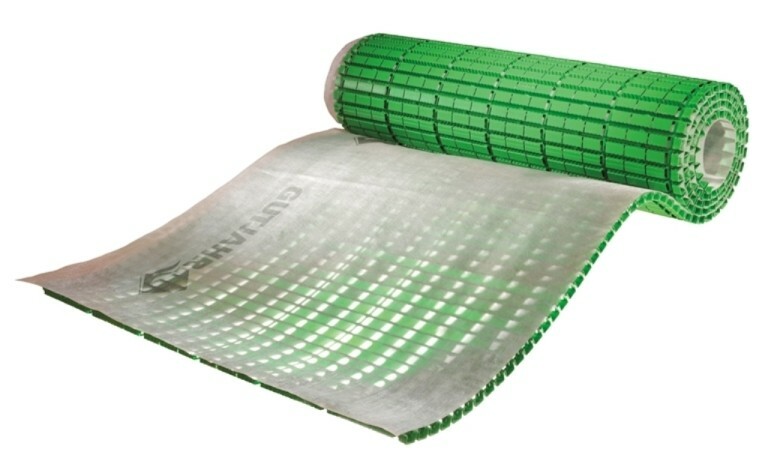 The elastic, silicon-based joint filler reduces tension and can be used for covering and connecting joints or expansion joints. 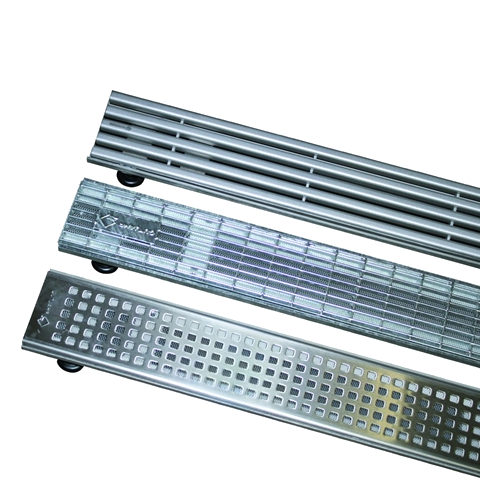 Its special feature: thanks to the fine grain structure of the material, the joints have a cement-like appearance. 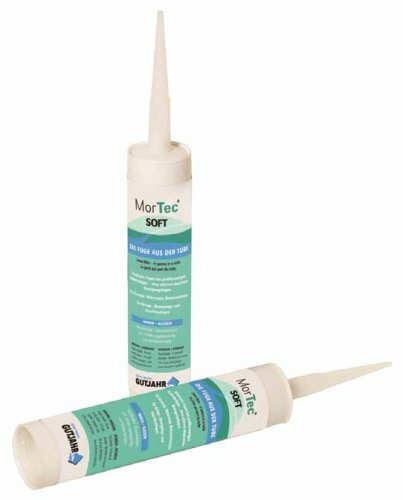 Available in Grey, Anthracite and Dark Brown, MorTec® SOFT joint silicone sealant is neutral and solvent-free with added fungicide meaning it is suitable for natural stone, ceramics and porcelain. Absorbing movement from thermal changes and reducing tension, it can be used internally and externally. Use externally ONLY as part of Gutjahr external tiling systems. 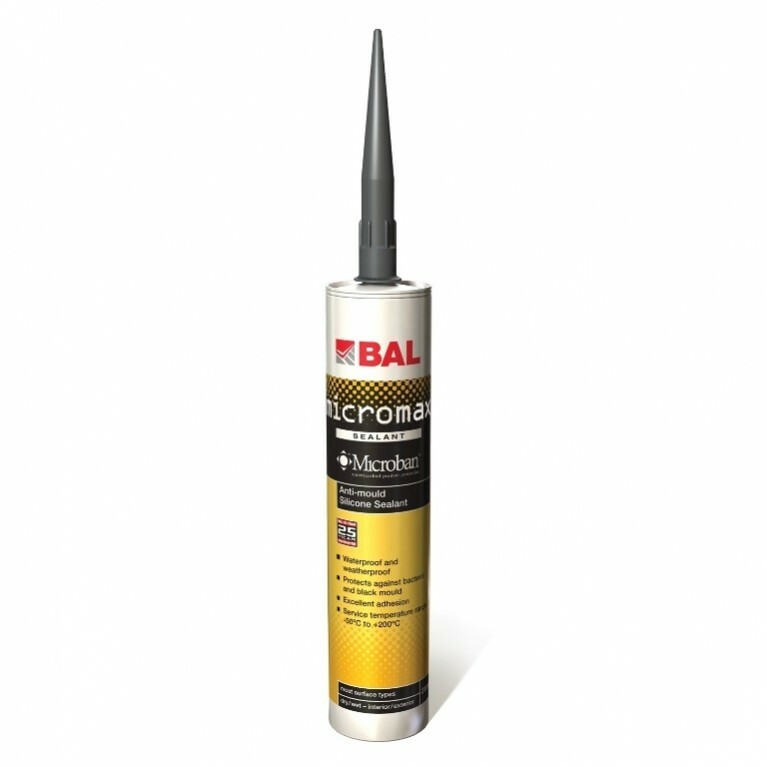 Solvent-free, neutral curing, fungicide containing silicone sealant. COLOURS: Grey, Anthracite and Dark Brown.